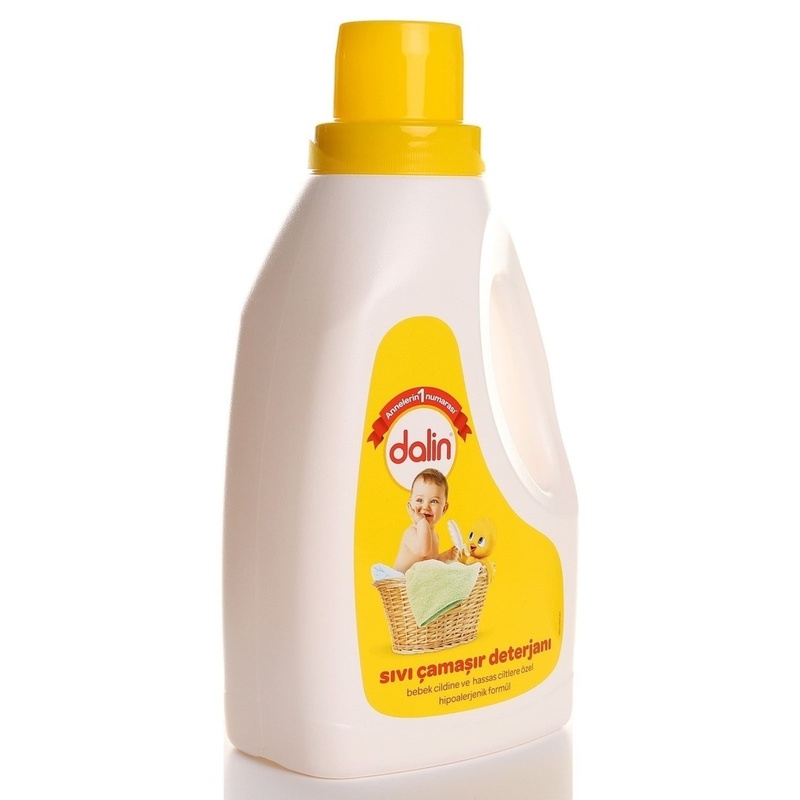 It is effective against stains such as milk, food, chocolate and fruit stains which may occur in baby clothes. Thanks to its liquid structure, it is easily rinsed from the laundry and does not leave any detergent residue that can cause skin irritation. 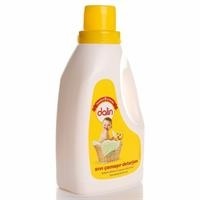 You can use Dalin Liquid Detergent safely from the first day, you can enjoy the smell of Dalin. The soft smell is unique to your baby. 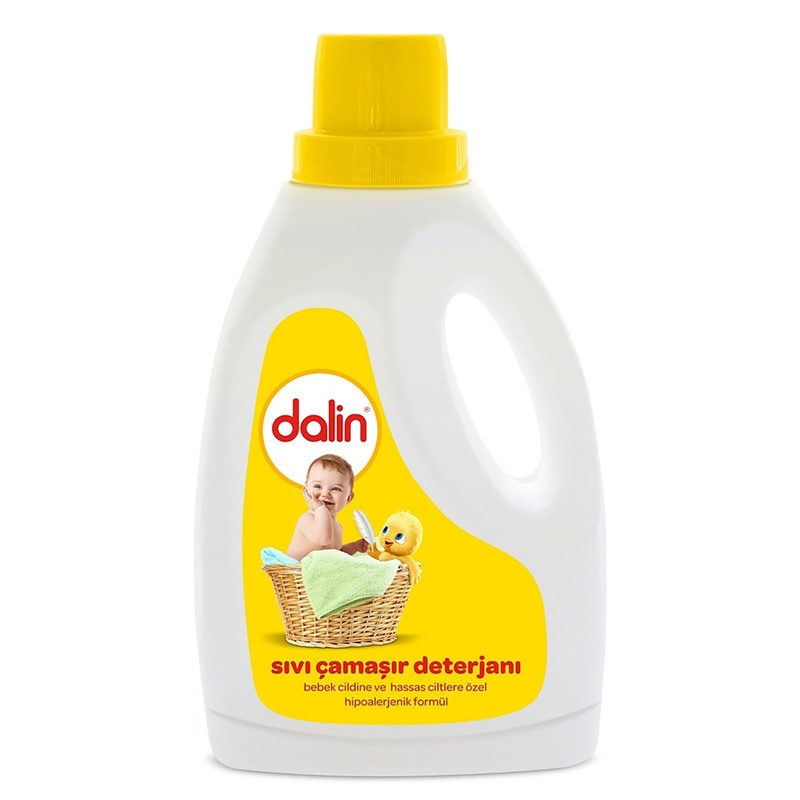 For best results you can use it with Dalin Laundry Softener. Contains: <5% Amphoteric surfactant, Anionic surfactant, 5% -15%: Non-ionic surfactant, Soap. Other: Perfume, Enzyme, Benzisothiazolinone, Methylisothiazolinone, Laurylamine Dipropylenediamine. 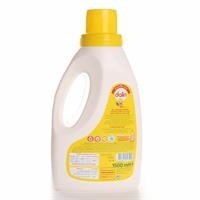 Usage: Suitable for washing machine and hand washing.